Recently, my husband accepted a new job, and we moved away from Siskiyou County. I missed Yreka, and it was fun coming back with my 70-year-old mother to see the city as a “tourist.” As a tourist, I try to savor my travel experience, notice unique details about the place I’m visiting, and embrace everyday adventures. Below are some of the adventures we enjoyed in Yreka. I hope my list inspires you to spend a weekend in this small, beautiful, and friendly community. Greenhorn Park was built around a reservoir, and it’s a beautiful place to walk, run, mountain bike, or go horseback riding. The surrounding trails range in difficulty and length. For example, Humbug Trail is one of my favorites because the first section is a steep climb, and it offers great views of Yreka and Mt. Shasta. If you’re not in the mood for a long hike or a mountain bike ride, relax in Lower or Upper Greenhorn. For example, when we were at the park, my mom napped in a lawn chair while I explored the area. I took photos of birds, the colorful fall leaves, and the small mining ghost town on the south side of the reservoir. 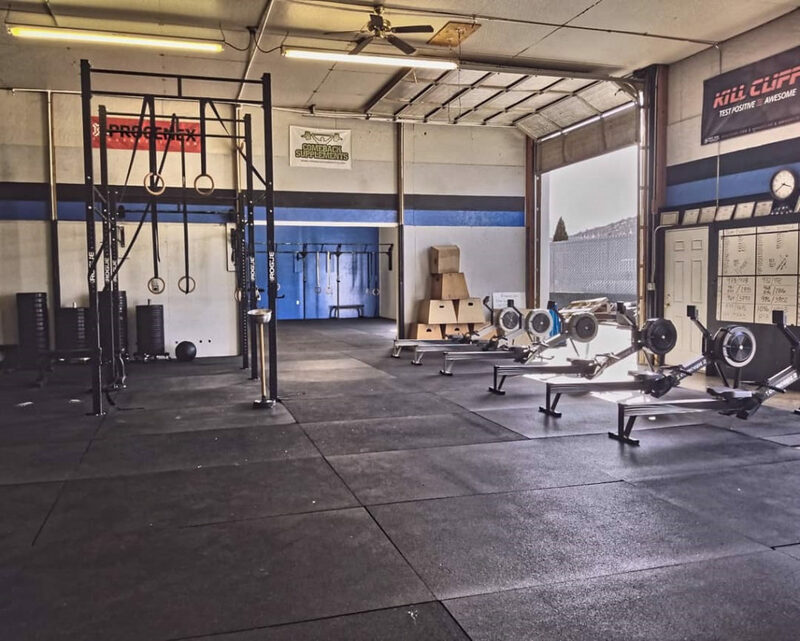 After you’ve walked or cycled through Greenhorn Park, drop in for a class at CrossFit Northern Limits. The coaches and gym members are helpful and friendly, and when I’m in town, I try to attend a class. The workouts are always challenging and fun! 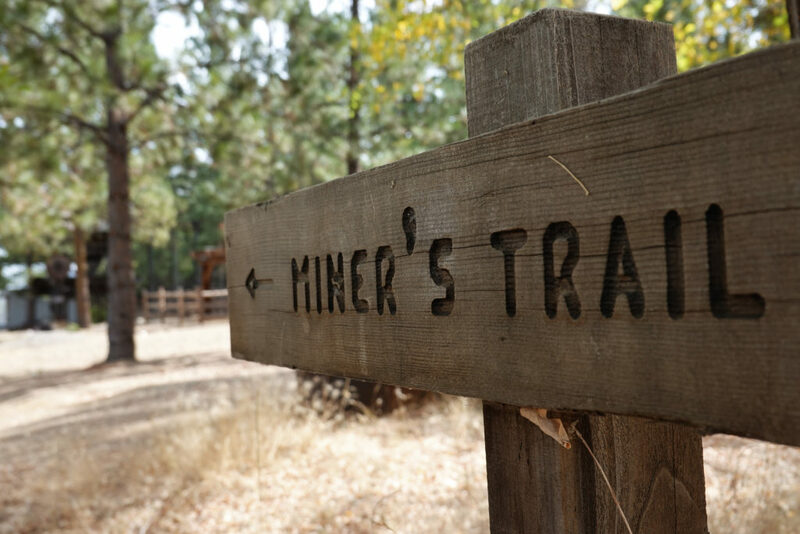 The City of Yreka dates back to the Gold Rush of the 1850s. As you stroll down Historic Miner Street, look for the historical markers on each building and the horse hitching posts that still line the street. It’s a fun way to learn about Yreka’s past. If you have time, venture into the surrounding neighborhoods. You’ll find beautiful historic homes. 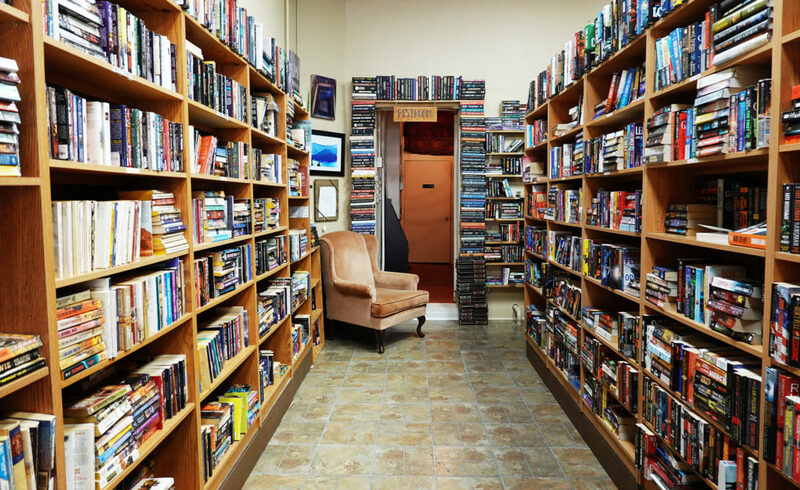 When I lived in Siskiyou full-time, I spent a lot of time at Zephyr Books & Coffee. On my last visit, I enjoyed a cold brew coffee at Zephyr on a warm afternoon. I also love Misty’s Wet Yer Whistle Espresso Bar. They have strong coffee, a variety of baked goods, and a calm café atmosphere. While we were in Yreka, I wanted to eat at all my favorite restaurants. Sadly, we didn’t have the time or metabolism to eat everything. After a full day of exploring, we had dinner at the Wine Bar & Bistro. I had a giant chicken, bacon, and avocado salad, and it was delicious. 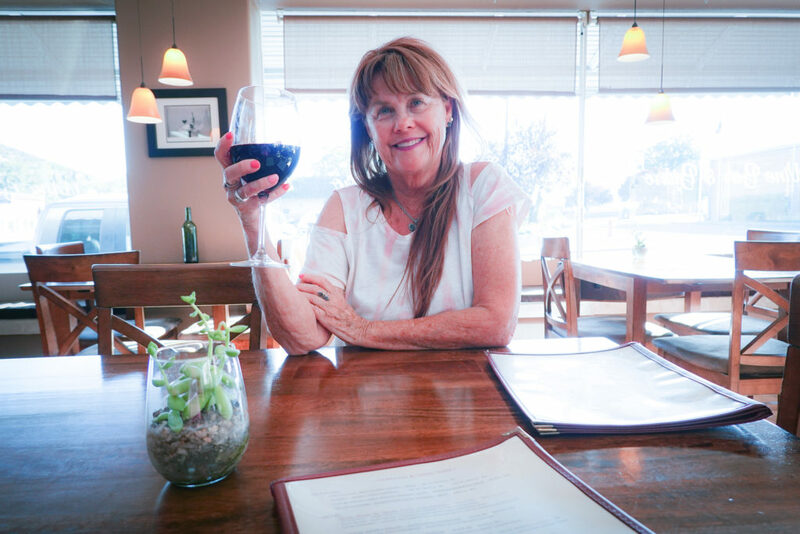 Some of my other favorite Yreka restaurants include Strings Italian Cafe, Casa Ramos, Natalee Thai Cuisine, and Nature’s Kitchen. —Both Lower and Upper Greenhorn Park have entrances. At both ends of the park, you’ll find plenty of parking, bathrooms, and access to the trails. Lower Greenhorn Park has a large community soccer field, a playground for children, and plenty of space to picnic or lounge on the grass. Like the lower section of the park, Upper Greenhorn has a playground, picnic tables, and trail information for visitors. 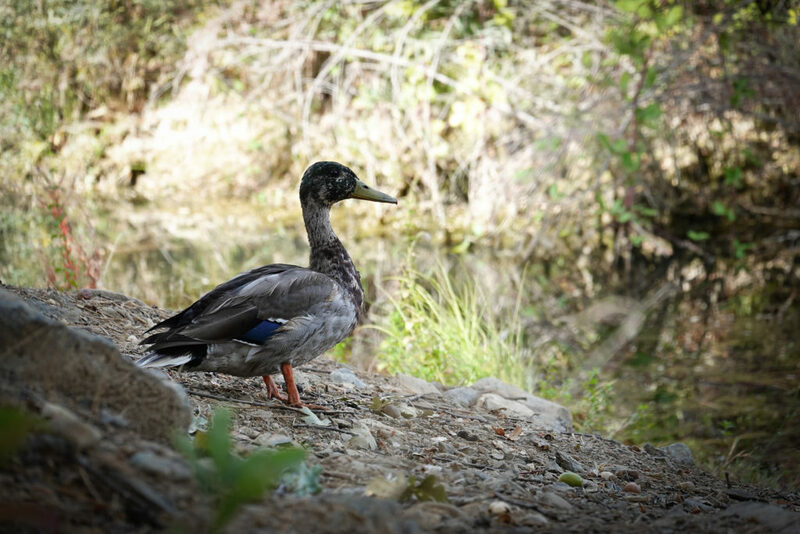 —Bring your camera to Greenhorn Park! 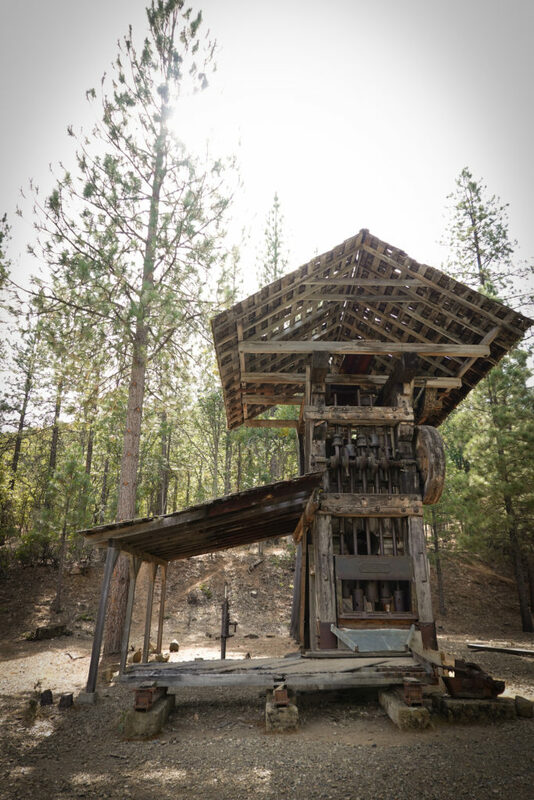 Along the south side of Greenhorn Reservoir, you’ll find a small ghost town and old mining machinery that is reminiscent of the gold rush days. There are also gorgeous birds in the area, and in the fall you’ll find colorful leaves to photograph. —CrossFit Northern Limits offers classes during the week and on Saturday mornings. Check their website for class details, the cost, and more. —On Sundays, most shops on Miner Street are closed. You can still take a self-paced historical tour, but if you want to browse through the shops, do so on a weekday or Saturday. —Got car trouble? Drop into Yreka Motors and ask for help. When I was in town, my oil light came on, and the staff were able to change the oil in my car, and they made sure it was running smoothly. Knowing that my car was okay made the trip much more enjoyable.